Africa as a market is developing quite fast. As the construction market is developing fast there is also a higher need for professional CAD programs and industry CAD add-ons. Most of the new technologies being used in Africa in regards to construction software involve moving more capabilities to site workers through mobile technology. Increase smartphone and tablet usage is enabling construction workers to capture, organize and track project information directly from site. ArCADiasoft founded by Jaroslaw Chudzik, has been developing specialized software for the AEC industry for over twenty years but has only entered the African market last year and have already appointed over twenty re sellers all over Africa. 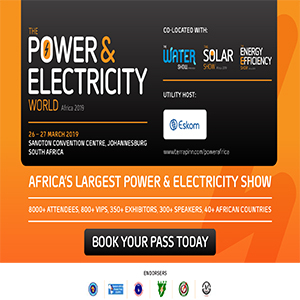 Africa has become an increasingly important market for them since they have secured several projects. Their proprietary programs are useful solutions in the everyday work of an architect or engineer, simple and intuitive, thought out in the smallest detail, while at the same time technically based on the latest cutting edge technology. ArCADiasoft offers a very high quality and cost effective way to enter the BIM world of design with a perpetual license. 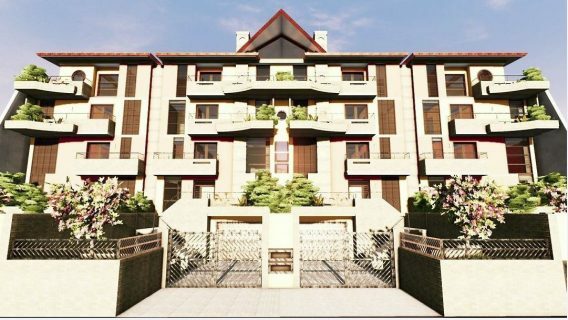 According to Richard Zins the Head of International Sales, they have an excellent traditional CAD program which has been expanded with some architectural features, shortcuts and automation. 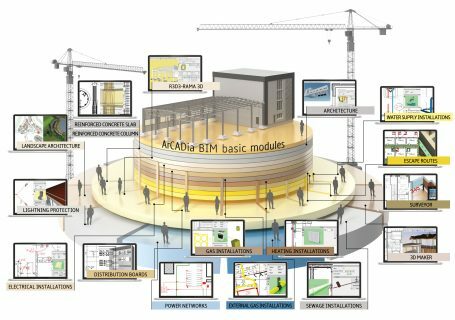 On top of this program we have over twenty industry specific modules which allow you to operate within one ArCADia BIM environment. The system enables continuous data exchange between all industry modules in order to, amongst other things, update documents about the latest changes made by designers working on a joint project or, for example, to detect collisions. 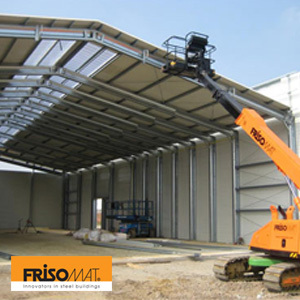 These modules are all the installations within a building design such as Electricity, Water, Sewage, Heating, Telecommunications and Gas as well as Construction modules for reinforced concrete and static calculations. Model Maker Systems was registered as a company to develop and sell software in August 1989. This means 2019 is a very special year for them because they are still going strong while many developers in the same field from the 1980’s don’t exist anymore. According to Carel Viljoen, the CEO, further development and a policy of providing affordable software with outstanding support, helped them become one of the leading suppliers of software over the years. “We now have nearly 4000 companies spread over 83 countries using our software. Some of these companies are leaders in their field and of the larger ones around,” he adds. Model Maker, with its base of survey data from all possible sources and extensive CAD, Design and Quantification functionality is now used by Land Surveyors, Technical Surveyors, Civil Engineers, Mining Engineers, Irrigation Engineers and Roads and Earthworks Contractors. Road Maker is used for the design and quantification of all types of roads or any project involving cross-sectional presentation of data. 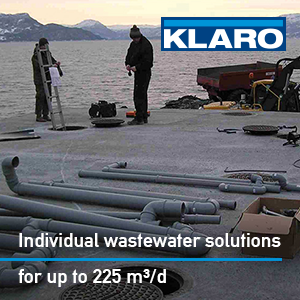 Pipe Maker is used for the design and quantification of township pipe services – water, sewer and storm-water. 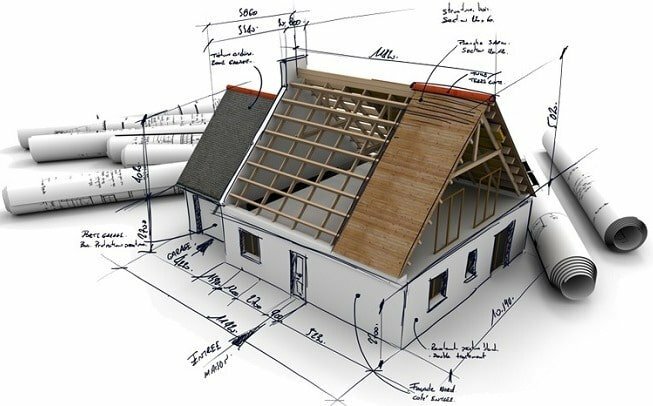 Survey Maker has all standard calculations required by surveyors in various applications, but its focus is on Cadastral Land Survey needs to create SG diagrams and Sectional Title diagrams fast and easy. 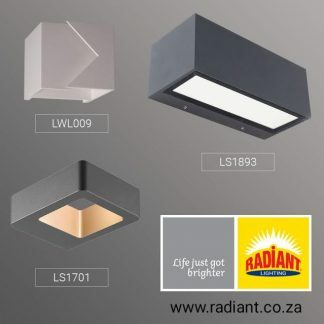 “This new product will combine our knowledge and experience of the last 30 years in one single package with functionality from all our existing products,” affirms Mr. Viljoen. Sitemate’s software platform Dashpivot makes it easy for construction companies to transition away from time-consuming and manual processes by digitising and streamlining how they capture, organise and track work with a single system. Founded in 1989, ACCA has established a strong position in developing software solutions for the architectural,engineering and construction industries well known for ease of use, its highly creative and practical approach, its strong attitude for innovation and the ability to provide adequate answers to the growing needs of professionals. 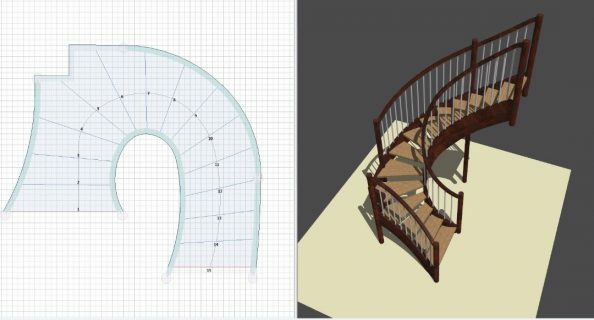 Wood Designer offers a way to design both furniture and stairs using the woodwork design software solutions Polyboard and StairDesigner respectively. Instead of working like CAD software (where you draw your design out on the computer – very slow), this software is parametric. You put in basic dimensions then quickly add design elements like shelves, doors, drawers, or string board, newel posts and handrails. All the manufacturing output – cut lists, plans and CNC files – are immediately available. Plus you have instant access to 3D visuals and costs to close the sale with your prospects. Supporting Polyboard and StairDesigner is OptiCut and OptiNest which optimize the cutting of the parts to minimize material waste and cut production time. Which one you go with depends on your manufacturing set up. “The software is affordable in comparison with similar high end pro solutions and is a great way to make this step forward. We’re happy that so many companies in Africa are utilising our software, often in conjunction with their CNC production process, to work faster and better,” said Stefan Zabel, Director, Wood Designer Ltd.
Vectorworks, Inc. is a global design and BIM software solutions provider serving over 675,000 professionals in the architecture, landscape and entertainment industries. Since 1985, they have been committed to helping designers capture inspiration, nurture innovation, communicate effectively and bring their visions to life. With their cross-platform software, designers can build data-rich, visual models without sacrificing the design process, while collaborating efficiently throughout the project life-cycle. 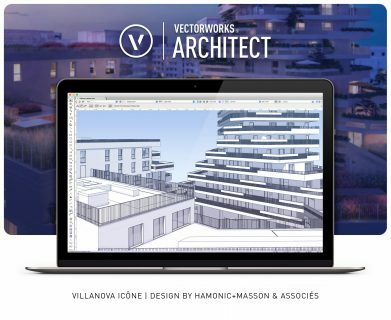 Vectorworks Architect is the industry’s only BIM modeling, drafting and documentation software built with the design process in mind. As the architect’s BIM tool, the software enables you to tackle complex ideas in 2D and 3D, refine construction details, explore your project’s energy efficiency and streamline costs. Headquartered in Columbia, Maryland, with offices in Newbury and London, England and Vancouver, Canada, Vectorworks is a part of the Nemetschek Group. CADprofi covers almost all African countries. Algeria seems to be the most popular with 652 licenses, followed by Tunisia (289), Morocco (180) and South Africa (146). 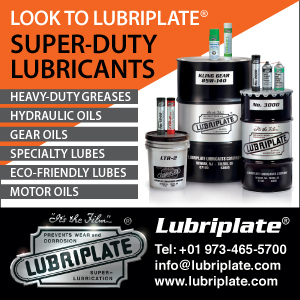 They have distributors Kenya, Nigeria and South Africa. Their products are being used in small, medium and large projects. They mostly cover four industries: architectural, HVAC and piping, mechanical and electrical. Africa as a market is developing quite fast. As the construction market is developing fast there is also a higher need for professional CAD programs and industry CAD add-ons. and the largest library of symbols and objects prepared in both national and international standards. Smart-builder’s software is used to design many different glass structures all over the world and in Africa. 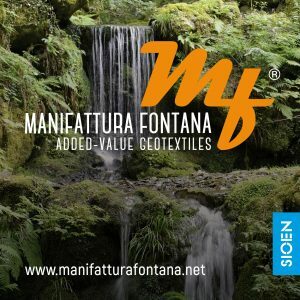 Used by thousands of companies in over 30 countries to design millions of structures over the last 20 years. They consider themselves world leaders in making specialized software for the glass industry. Furthermore, as a development company they are constantly updating and creating new features in software. ConstruSteel’s software is used by steel fabrication companies for structural steel projects worldwide. They consider their software the most efficient in steel fabrication in the world, thanks to good CNC machinery combined with automation software. Winqs software solutions has been used on large projects in African countries that include: South Africa, Lesotho, Nigeria, Kenya, Ghana, Ethiopia, Tanzania, Uganda, Zimbabwe, Madagascar, Rwanda, Namibia, Angola, Mauritius, Zambia, Malawi, Botswana, Seychelles, Swaziland, and Mozambique. Greater construction efficiencies and more trust and transparency in the work being done on site will accelerate the adoption of new technologies, and with so much construction and infrastructure work set to take place in Africa in the coming years – as well as the constraints of very remote and harsh environments. Africa could become a hotbed for construction software and construction technology development and implementation. FunBIM‘s software is a construction management software that helps to monitor construction sites and follow up on progress as well as facilitate the sharing of information between the different trades and between the site and the office. Its founder, Laurent Biancardini, used his own experience as a foreman to develop a tool that would make life on construction sites easier and would therefore improve work efficiency. Flag issues, snap pictures and assign tasks to the appropriate teams to resolve them. Hexagon Geosystems’ latest reality capture hardware and software solutions are making point cloud technology more accessible. The Leica BLK360 3D laser scanner and innovative supporting software such as Leica Cyclone Register360, Leica Jetstream, and Leica TruView Cloud are making it easier to process, manage, deliver and consume 3D Data. Leica BLK360 ships as standard with a 1-year subscription of Autodesk Recap Pro, with Recap Pro mobile, making it effortless to create a 3D model or 2D drawing that’s ready for further design. 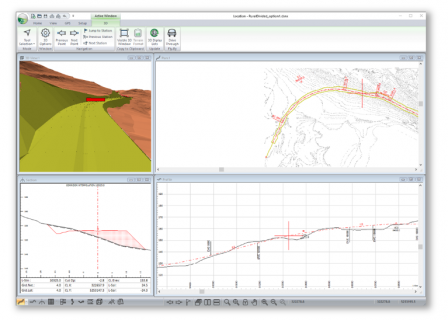 GeoHECRAS software from CivilGEO is an easy-to-use engineering software that provides 2D/3D graphical user interface and is used by civil engineers throughout the world for doing flood studies, bridge and culvert design, stream restoration, and dam failure analysis. 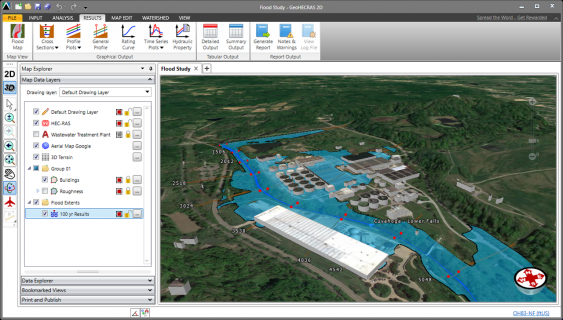 The software provides a data wrapper to the US Army Corps of Engineers HEC-RAS software. It builds upon the HEC-RAS software and provides a single platform to rapidly construct and visualize a HEC-RAS 1D and/or 2D model, saving engineer’s time by finishing their work. Engineers can quickly build 1D and 2D HEC-RAS models using the provided CAD/GIS tools that are integrated within an easy to understand user interface and perform 1D steady flow, 2D unsteady flow modeling and combined 1D and 2D unsteady flow modeling. Complex 2D modeling, such as 2D bridge modeling and 2D dam breach modeling, can also be handled with ease. Advantage of GeoHECRAS is that it cuts down engineering time to half, is very easy to learn and has an easy-to-use drag and drop graphical interface, supports GIS, AutoCAD and Microstation CAD drawings, can incorporate various cloud based maps from Google, Bing or other sources. Having this in a single package is highly beneficial as this allows the engineer not to have to shuffle between three different engineering applications. UDA Technologies provides construction management software solutions for more than 550,000 construction professionals in over 75 countries worldwide, including Namibia, Kenya, Egypt, and South Africa. ConstructionSuite UDA’s desktop software suite; Delivers advanced Estimating, Job Costing, Scheduling, Contracts, & Specifications and sets the standard in construction project management to give users total control over their projects. 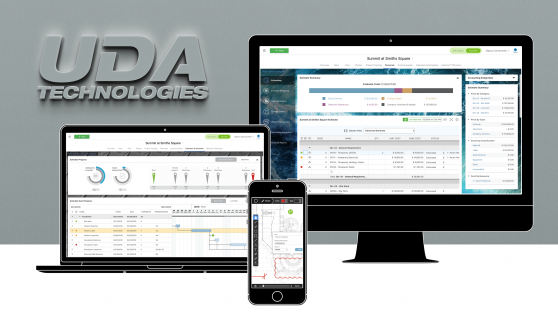 ConstructionOnline, UDA’s web-based project management platform; Provides for easy-to-use Cloud File Management, Estimating & Job Costing, Change Order Management, Daily Logging, and Project Communication tools such as RFIs, Submittals, & Transmittals to make project communication & collaboration a breeze. RedLine PlanRoom; Allows for effortless upload, markup, and sharing of project plans. Combined with ConstructionOnline, RedLine PlanRoom support comprehensive plan-centric management of construction projects. UDA Cloud Services provides managed cloud hosting for ConstructionSuite, QuickBooks, PlanSwift, and other necessary software in partnership with Amazon Web Services, the most reliable cloud network in the world with 54 availability zones in 18 geographic regions. 4M provides the Architecture & Engineering Community with Advanced Verticals since 1986 and with Innovative BIM Solutions since 1994. Today 4M has more than 35.000 Active Users in over 65 Countries Worldwide. The company’s latest BIM generation software is equally applied in Africa as well. So the opportunities for the African construction companies to take advantage of the latest technology developments are equal. 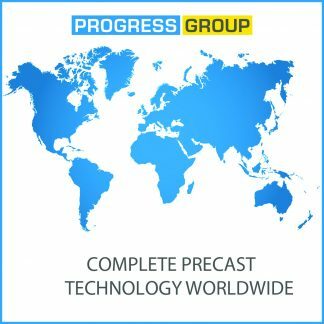 South African company OnSite Control Systems, through an extensive 10 year joint venture with UK software developers, provides a unique industry specific construction collaboration system founded on the OnSiteIMS Solution. OnSiteIMS marks a turning point in the construction industry by enhancing standard building practices and current Contract and Project Management methods. It digitizes, distributes and tracks all building related information, providing a mobile and online collaboration platform replacing standard hard copy and email communication routes between all members and across all channels. Through integrated online and handheld applications, reinforced with technical support, online training and daily hands- on administration, OCS provides successful project team collaboration across all management levels including Principal Con- tractor and subcontractor levels. OnSite MST solution is a cloud-based collaboration system that provides one platform for all development related information. It re-engineers information creation methods across channels and from all disciplines, allowing the channeling of any information type (instructions, correspondence, documents, actions, drawings, requests) between the client, developer, professional team and contractor, and onto subcontractors and suppliers in a manner that is manageable, productive, efficient and traceable, from both mobile and online interfaces. It provides one easy, secure, reliable, and always available framework for communication creation and flow, reducing the resourcing needed to manage the various disciplines, as well as in managing. CCS develops specialized software solutions for the construction & engineering industries – developed by contractors, for contractors. That’s been their mission at for over 35 years and they have built an international reputation for excellence in doing just that. The solution CCS provide include; CCS’s complete construction and engineering management software, where Candy and BuildSmart software solutions seamlessly integrate, provides an interactive link between their estimating and project control and their enterprise accounting and operational costing tools. It shares critical information in real time. And the results? Over the past few years, Softree has seen a significant increase in customers using DEM data and imagery acquired from UAVs, commonly referred to as drones. This form of mapping has a wide range of applications such as surveying right-of-ways prior after felling and prior to construction, construction monitoring, and as-built surveys. Softree’s software is focused on keeping everything simple and user-friendly, but that being said, they also want to ensure that the latest data collection technologies are either integrated or work seamlessly with our software. For survey data collection, drone data is the latest and greatest technology for high quality and routine data collection. 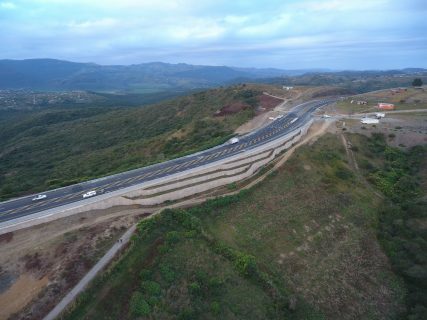 The company has ensured that our product RoadEng works with drone data. While RoadEng (Terrain Tools) is not a drone-post processing software solution, you can take full advantage of working with the data within their software. IrisVR works with 3D software you already use to give a true sense of depth and space before anything has been built. Virtual reality (VR) and augmented reality are two relatively new technologies that are changing how the AEC industry performs design review and model coordination. Prospect by IrisVR allows you to perform VR walkthroughs and host collaborative design review meetings in virtual reality using your 3D models. Up to 12 people can all meet together in VR from anywhere in the world and walk through SketchUp, Revit, Navisworks, Rhino, Grasshopper, FBX, and OBJ files. 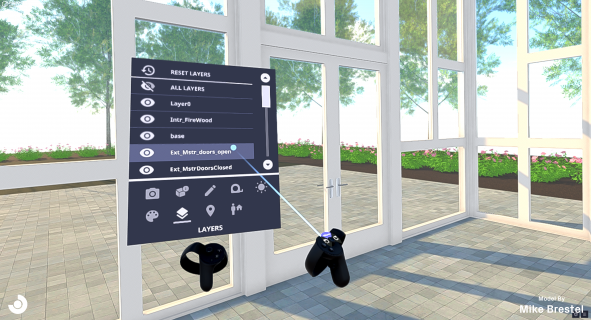 The software’s in-VR toolkit allows everyone in the meeting to view BIM in VR, make markups, measure, and examine their models in true 1:1 scale. VR meetings and design reviews are incredibly powerful because they allow everyone involved to communicate in one language – traditional design assets like BIM and 2D drawings can be difficult for non-technical individuals to interpret, but space is a language everyone innately understands. By keeping everyone on the same page and avoiding communication errors, less money is spent on rework and other costly mistakes. Additionally, meetings can help cut down on the time and money firms traditionally have spent on travel. COMAN Software‘s IT experts were motivated to prevent the resulting errors, loss of time and waste of resources. Their digital solution COMAN visualizes for the first time the entire process chain from procurement through setup to production start in real time by means of graphic “Smart Objects”. The software, which was developed over five years, links scheduling of involved parties, defect tracking and progress processes in a central database. Thanks to end-to-end digitalization, it shows deviations from the plan immediately and enables those responsible to eliminate undesirable developments at an early stage. 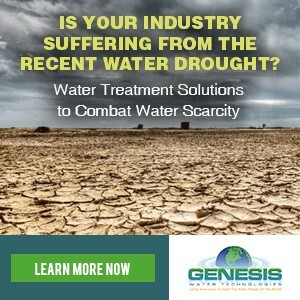 This leads to time and cost savings in all project phases. 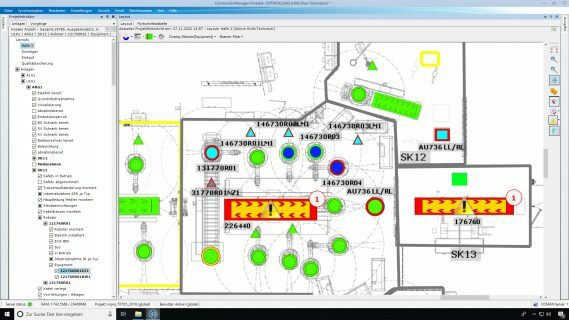 Whether the construction of a new production plant, individual plants or conversions – COMAN users can see the current project status of integrated contractors and suppliers at any time. For the first time, this innovative tool automatically combines the digital layout of construction planning, i.e. 2D and 3D CAD drawings, with detailed scheduling of the individual objects and the project participants. “Each object on the construction site is assigned attributes and dependencies, which the system clearly displays and which the intelligent algorithms monitor in real time,” explains founder and managing director Timur Ripke. ELastic PLAte software is mainly used for piled-raft foundation design and hundreds of skyper/ tower foundations have been designed by ELPLA. The software, which is currently being used by universities due to its capabilities allows users to solve complicated foundation design problems using an easy to use interface. The software is currently used in many universities for its capabilities. Cadvilla stands for innovative planning and design software packages – a must for anyone involved in building planning and building! The company offers modules for 2D DXF/DWG and IFC/BIM Export. With our new professional programs, you design and design on the basis of a three-dimensional model. Each planning step, each design element is transferred into a spatial representation, presented and integrated into the overall picture. Thus, Cadvilla gives your ideas form from the first moment, transforms them into designed space, and lets you visually experience the creation of your desired object from the first “stroke” to completion. CADENAS‘ tailorable software solutions act as a link between component manufactures, their products and the buyers. 70% of the top 50 manufacturers who are demanded by engineers, rely on eCATALOGsolutions from CADENAS as a CAD catalog solution (DVD, Web, Print, Mobile) for their products. One of the company’s latest technologies is the 3D Search for Products which will also be included in the upcoming search engine “3dfind.it”. This is a brand new search engine for engineers that offers lots of different intelligent search methods. E.g. Beginning with a reference part or the rough sketch of a 3D CAD part engineers can use the shape search, just like any other search engine, to browse a database with hundreds of catalogs for needed CAD part. Lula Build is a state of the art web-platform, specifically designed for project teams who need to collaboratively manage and control the budgets of complex construction projects. It not only facilitates the development of competitive estimates for project bidding, but also helps project managers ensure that they stay within budget during project execution. With centralized data storage and real-time reporting functionality, Lula Build enables teams to proactively manage projects on a level never before imagined possible. 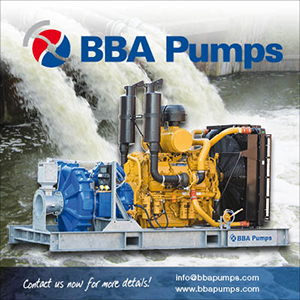 Their product has been used to price and manage several large projects in Africa. The most recently completed project is a large roadworks job in South Africa. 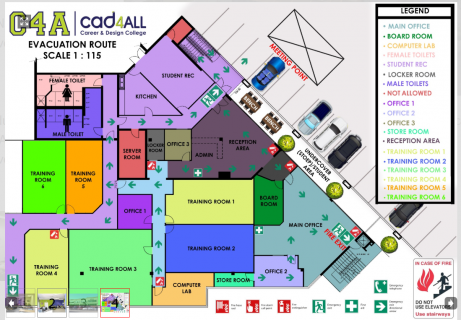 CADS is a leading international software company specializing in civil, geo-technical and structural engineering design, analysis and detailing software. 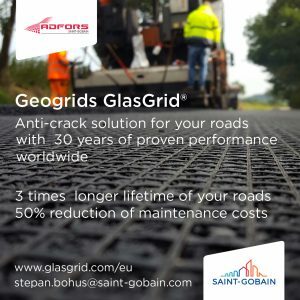 Their applications are used worldwide by consulting engineers, civil engineering contractors, builders, national and local governments, structural steelworks and rebar fabricators. The company offers CADS RC3D for Revit , their latest software which has been designed to enhance the placement, annotation and bar marking of reinforcing steel in all kinds of RC structures. 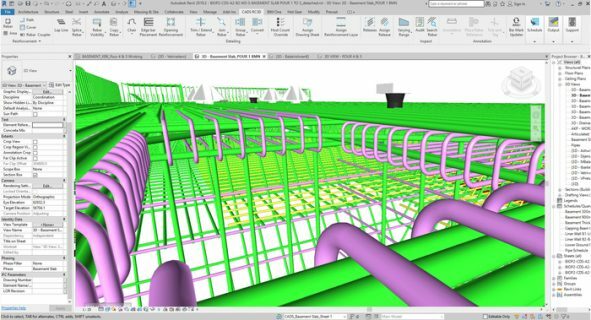 CADS RC3D takes the 3D modelling functionality of Revit to the next level allowing rebar to be divided into particular groups (bar ranges), bar marks to be be created and managed, detailed reinforcement to be created with a single click. The CADS RC3D for Revit is building on the heritage of the global industry leading CADS RC which has been the market leading reinforced concrete detailing software in the UK and around the world for more than 20 years. CADS RC can detail anything and has been successfully used on all sorts of building, transportation, water, process and power projects including precast concrete elements. The company boasts of software being used on the Liquified Natural Gas Plant in Bonny Island Nigeria and also on the UAP Old Mutual Tower. The MASS Design Group is using their software on project in Rwanda. 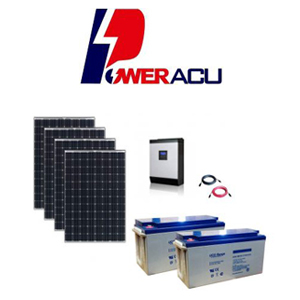 It is developed by a highly experienced team of professional engineers, leading technical experts and software developers across the world and has entered the African market last year. 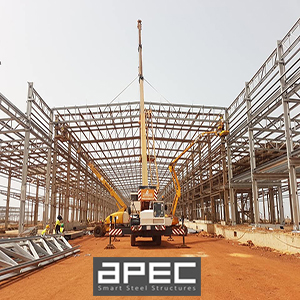 ProtaStructure has already succeeded in African market, enables to model simple or complex concrete and steel buildings with speed and ease. Engineers take advantage of features including Finite Elements, Rigid Zones, Staged Construction, Seismic, static and non-linear approaches to solve both simple and complex projects. BIM and Steel Design are growing in Africa. Collaboration and sharing knowledge is becoming a necessity in the way of doing business in construction sector. Prota has cultivated close relationships with leading technical research associates and with world’s major BIM players such as Autodesk® to offer leading solutions for integrated design and project BIM integration and coordination, so engineers can save hours with the pioneer BIM integration. In addition, to produce high quality drawings and all design documentation from ProtaStructure automatically using included ProtaDetails and ProtaSteel.